When She’s At Checkout, Someone Taps Her Shoulder. She’ll Never Forget This. Practice Kindness which is an organization founded in 2013,has a simple goal of spreading kindness through random acts that inspire others. Last year their mission was to do a random act of kindness every day for 26 days during the holiday season. Each day, they would choose a family to buy groceries for people and experience the satisfaction that comes with doing good deeds for others with nothing expected in return. Practice Kindness are already planning their good deeds for this year’s holiday season. Prepare to be inspired, and maybe even a little teary eyed! 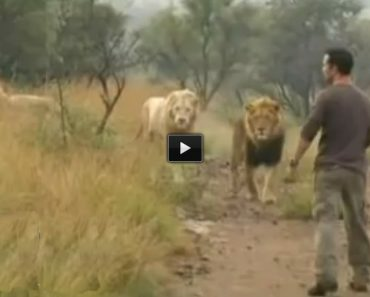 This Man Was Surrounded By 38 Lions. What Happens Next Is Truly Amazing. 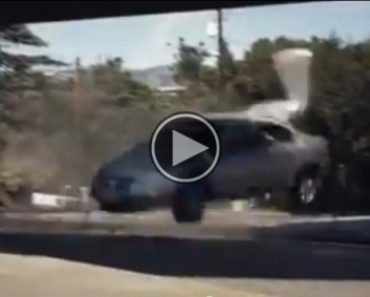 After Watching This, I Hope You Will Never Do This Again. 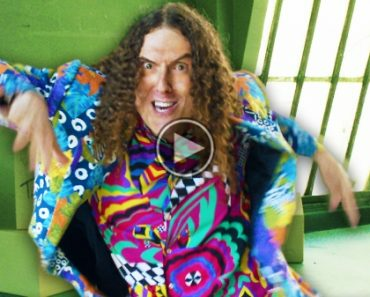 Weird Al’s Version Of Pharrel’s “Happy” is “Tacky”, And Amazing! Hilarious!! 33 Images of Silly Mistakes in Textbooks! He Wraps A Pumpkin In Tin Foil. Wow Delicious!